I have been very fortunate to study, observe and practice a range of teaching methods both in this country and in America. Sound methodology which I can employ to ensure that each dog and their owner are reassured that the programme they receive is designed specifically around their needs and lifestyle. I have held a post of lecturer at a local University and have helped my students to understand the psychology of learning and how to creatively shape and modify behaviour. 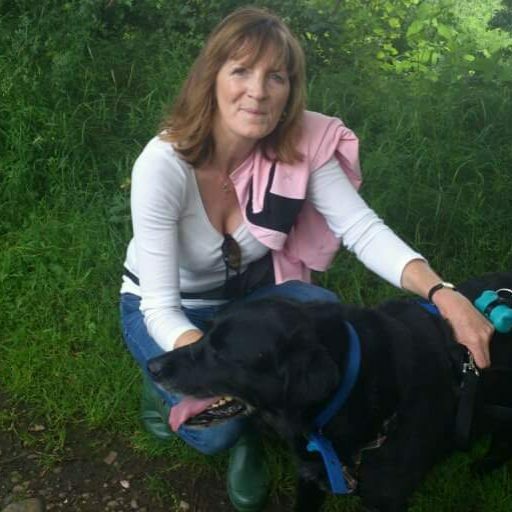 I have worked at Guide Dogs for the Blind and helped prospective Guide Dog users to prepare for the exciting and challenging times ahead as a Guide Dog User. 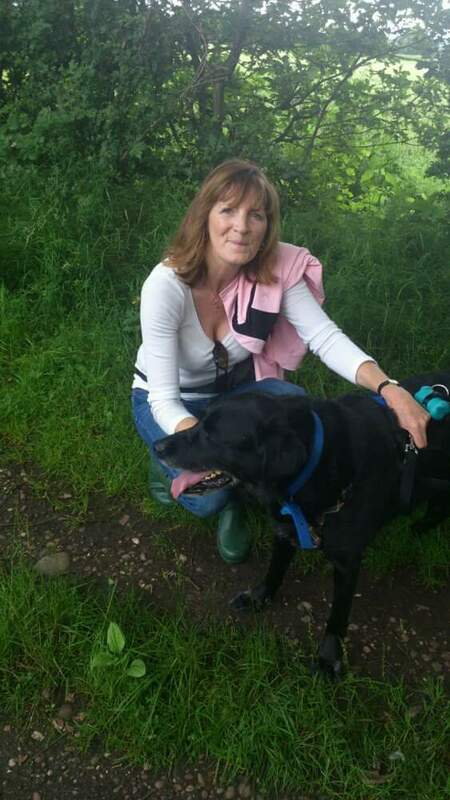 I am particularly interested in communication in all its forms and it is my mission to assist dogs, their owners and their families to establish a common language achieving harmony and mutual respect.